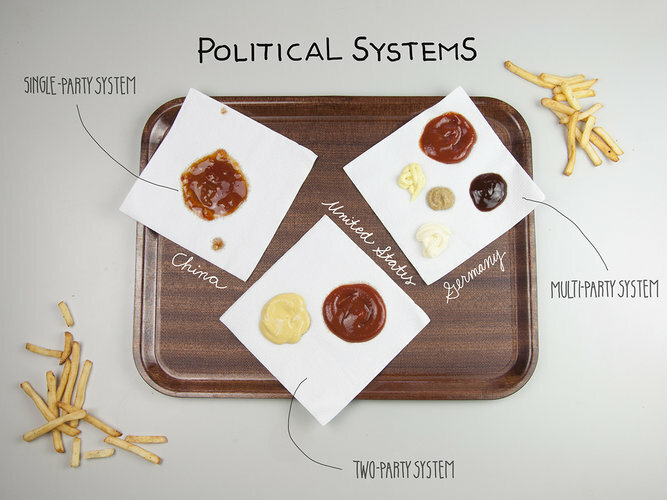 Finally, an easy and delicious way of understanding political mumbo jumbo. 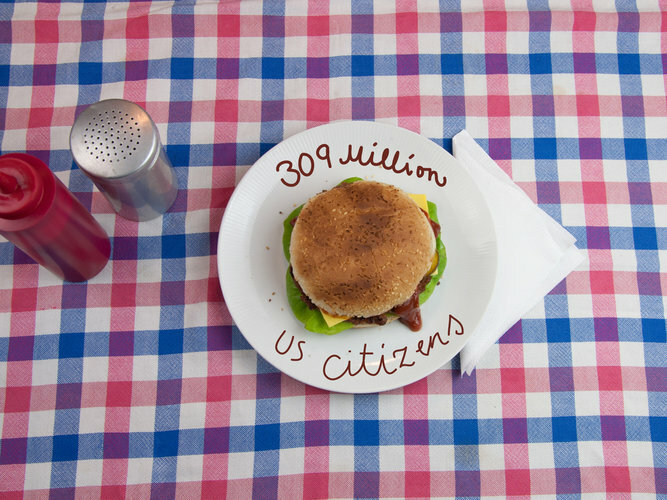 Here we are, looking like fools, thinking that the best political food Tumblr is Politicians Eating Ice Cream—but no, Binders Full of Burgers not only delivers glorious food photography, but useful political facts laid out graphically for easy comprehension. 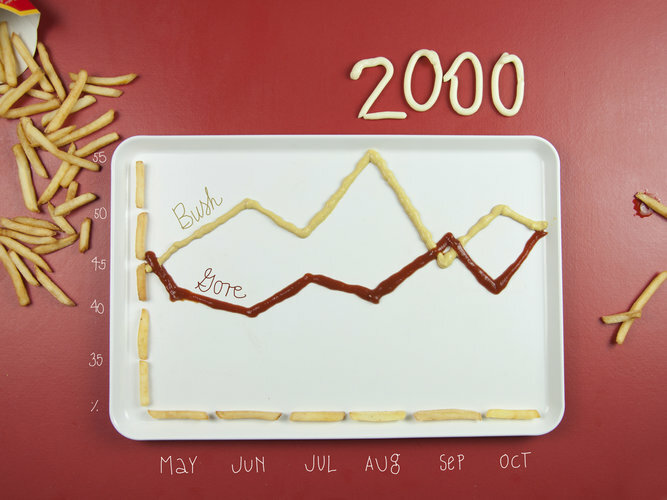 This blog is perfect for all those food lovers who think corporate spending, bipartisanship, and foreign policy is just a bunch of mumbo jumbo, and desperately need clarification in the form of burgers and fries. 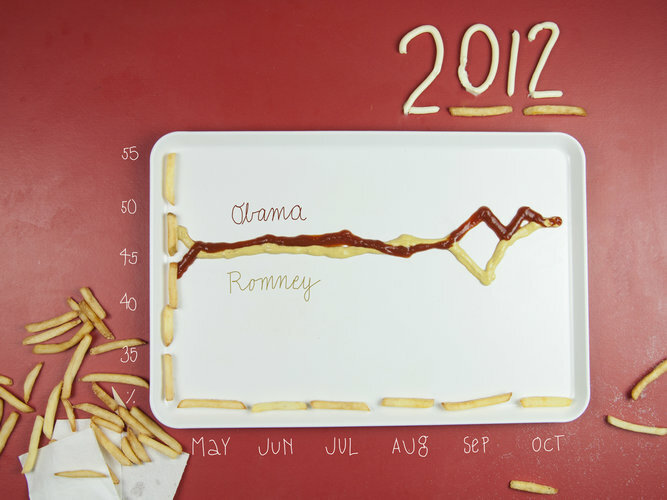 Had we known about this Tumblr sooner, we could have skipped out on all those cringe-worthy presidential debates and instead learnt about each candidate by looking at mustardy, ketchupy infographics. 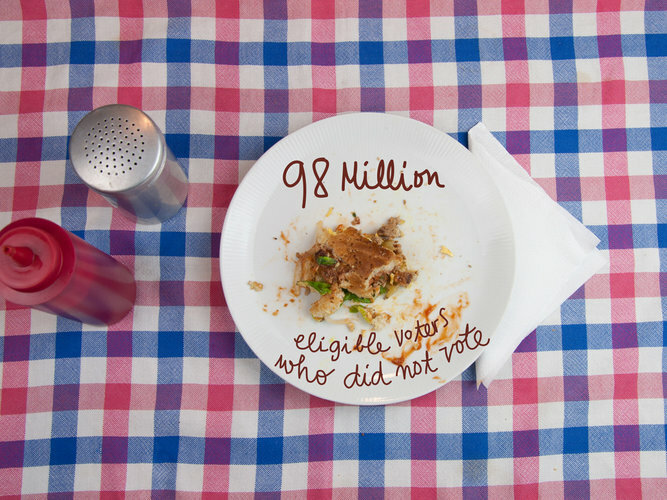 But we can still appreciate the sheer brilliance and usefulness of this blog. 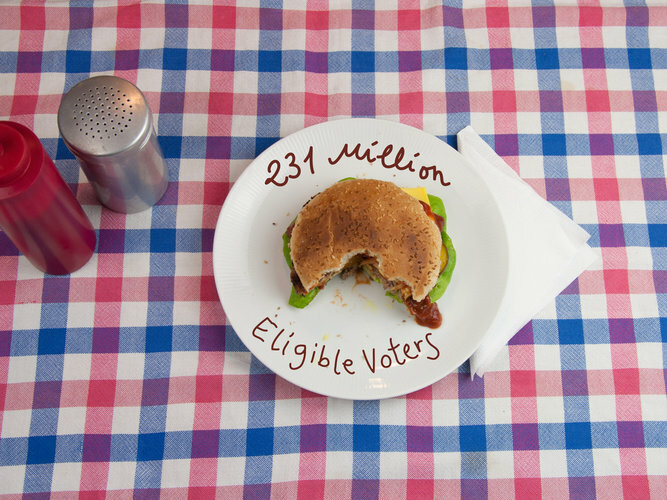 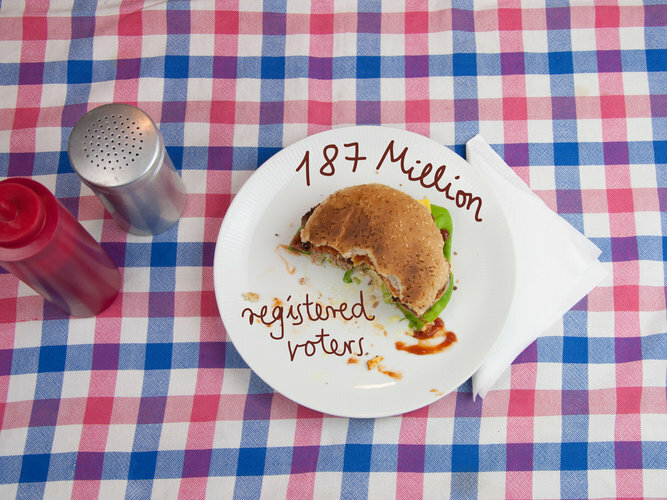 Binders Full of Burgers teaches us about America’s voter eligibility and registration by using a burger as a pie graph, having it disappear bite by bite as the percentages go down. 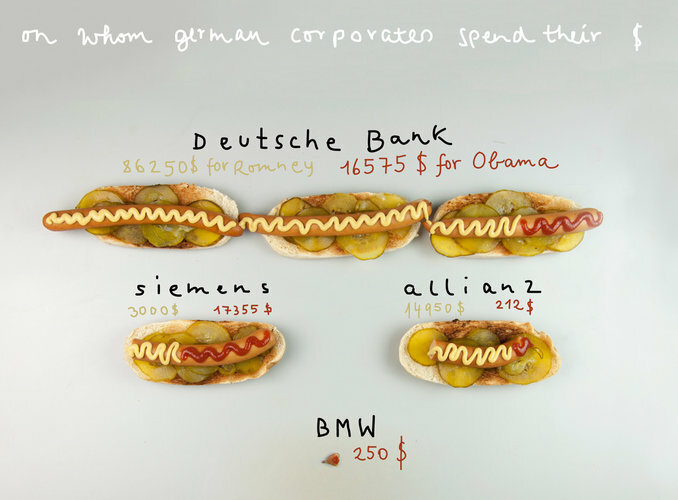 We can see the difference between China, Germany, and the U.S.’s political systems through condiments. 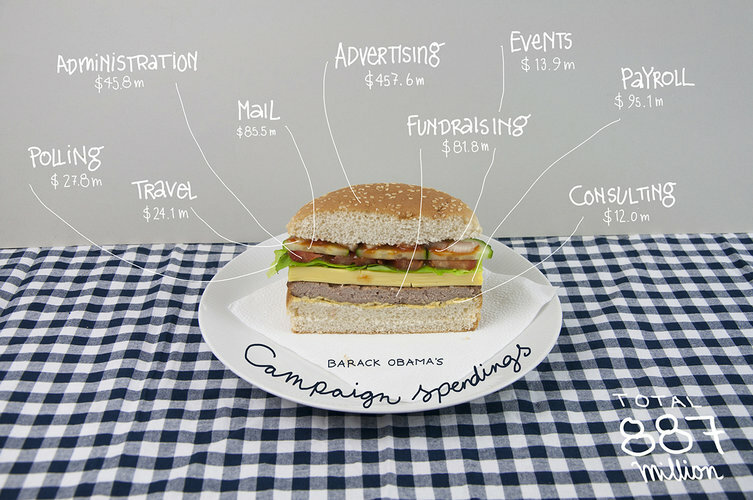 And, we can see a sandwich diagram of campaign spending in which bread represents advertising, meat represents fundraising, lettuce represents polling, and so on. 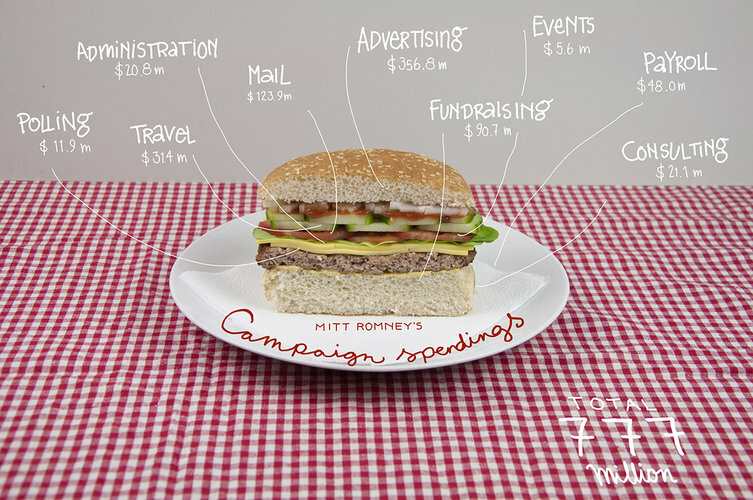 Binders Full of Burgers makes politics look delicious and simple, and that’s no easy feat. 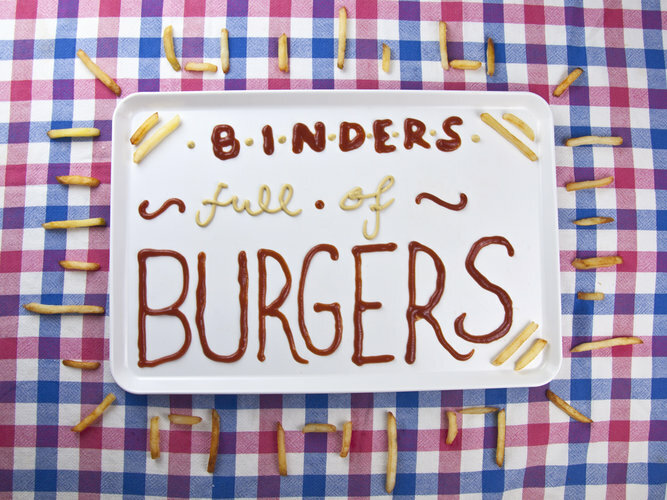 Check out the gallery for some of Binder Full of Burgers’ best offerings, and follow the site for future political food mashups.